This pack is designed to introduce jumping – for both height and distance – within athletics. These jumping skills are also required in a range of other sports, including jumping to intercept in netball or to head the ball in football, jumping for distance at the start of a swim race, and vaulting in gymnastics. 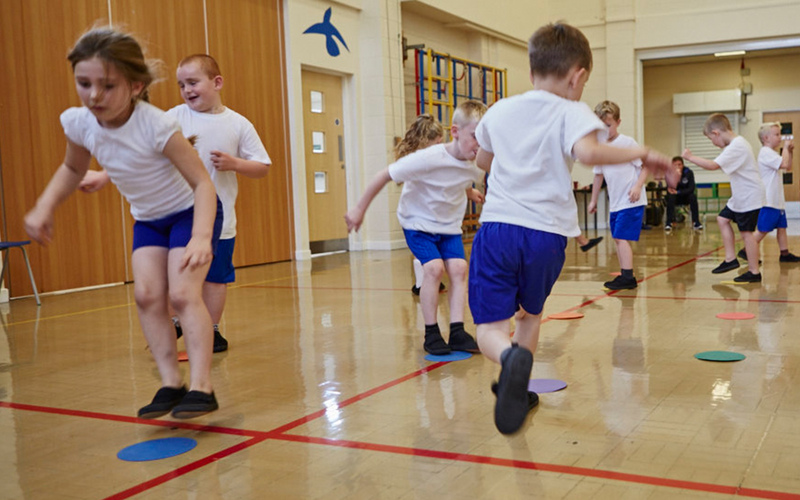 This space-themed warm-up will slowly raise pupils' heart rates, while introducing them to jumping for height and distance. 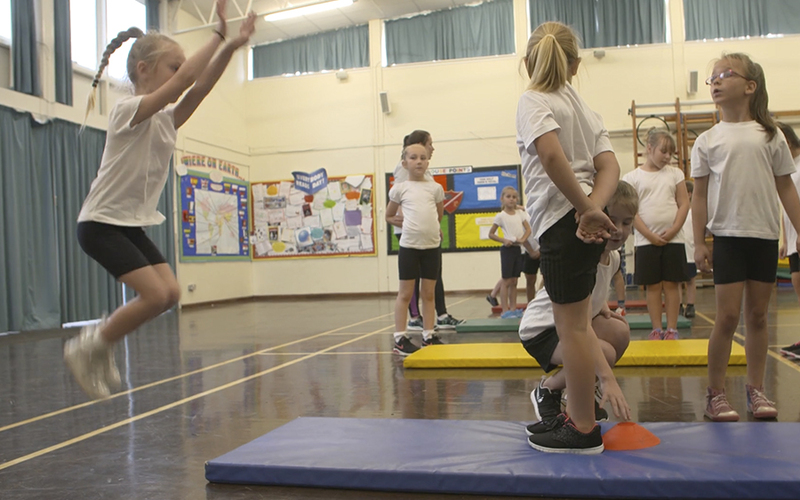 'Jumping craters' will help pupils develop their skills and understanding of jumping, whether for height or distance. They explore how different parts of their body can help them gain more power and distance, especially the role legs and arms play in effective jumping. 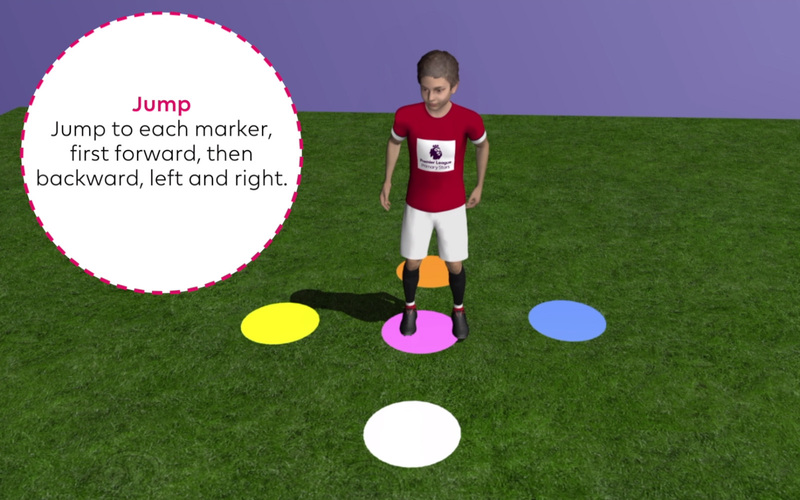 You can use this clip along with the accompanying Star Marks card under Skill development: Jumping craters to help pupils develop their technique at jumping for height! This clip demonstrates the standing long jump from the Star Marks card located under Skill development: Jumping craters. 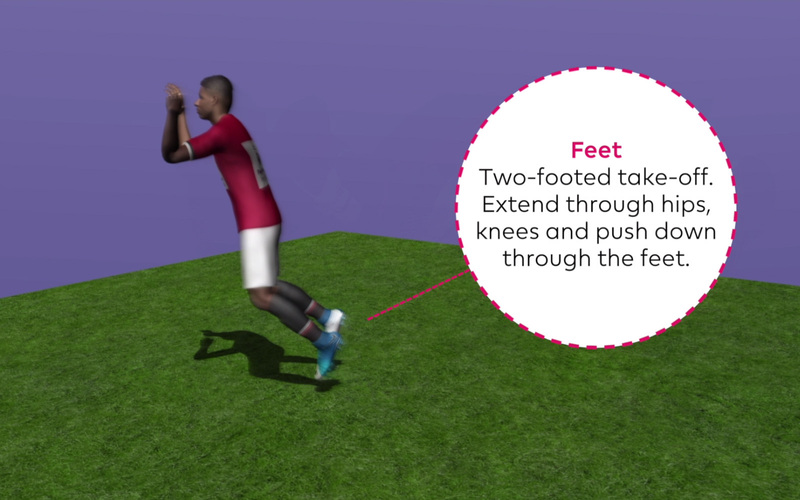 Use the two together to help pupils develop their technique! 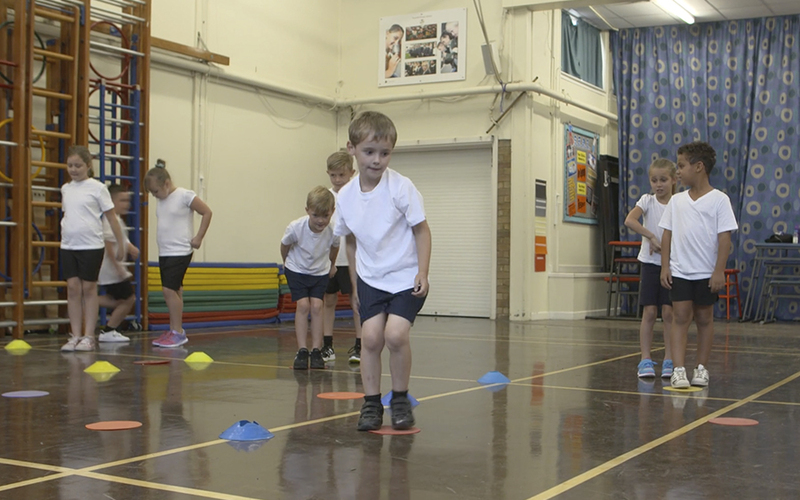 Watch this film to see how this fun skill development activity works, and how to add a challenge. 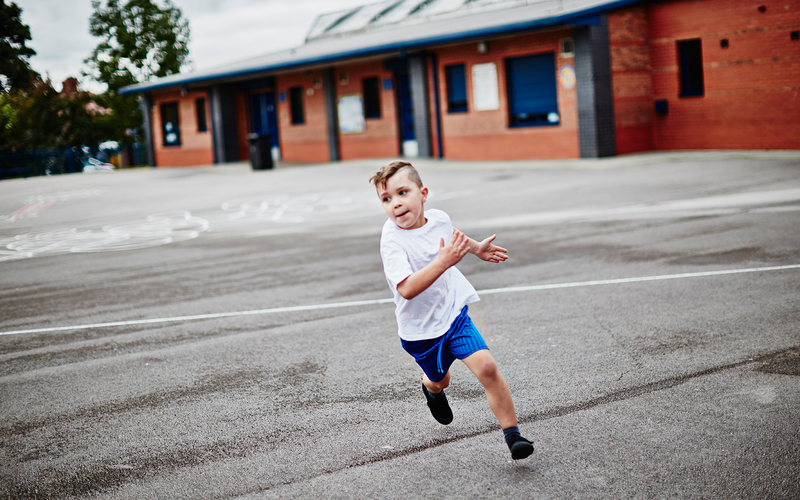 This fun game gives pupils opportunities to practise explosive take-offs, jumping for distance and controlled landings. 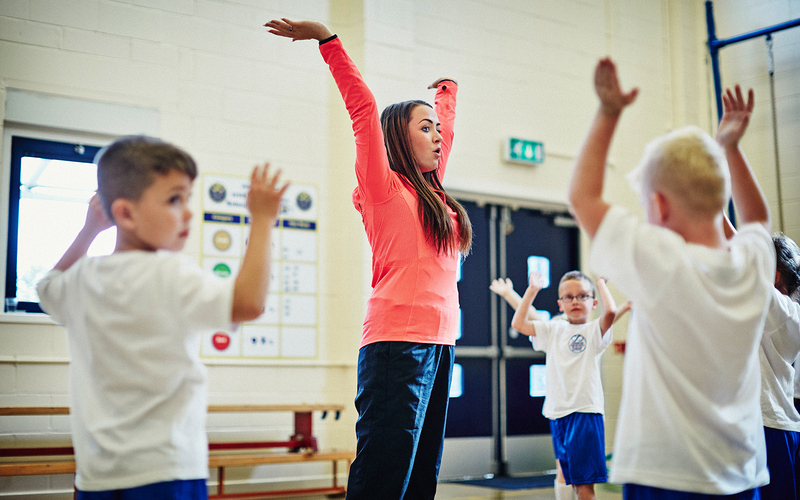 This game allows pupils to put their jumping skills to work! This film shows an example of how it can work in practice. 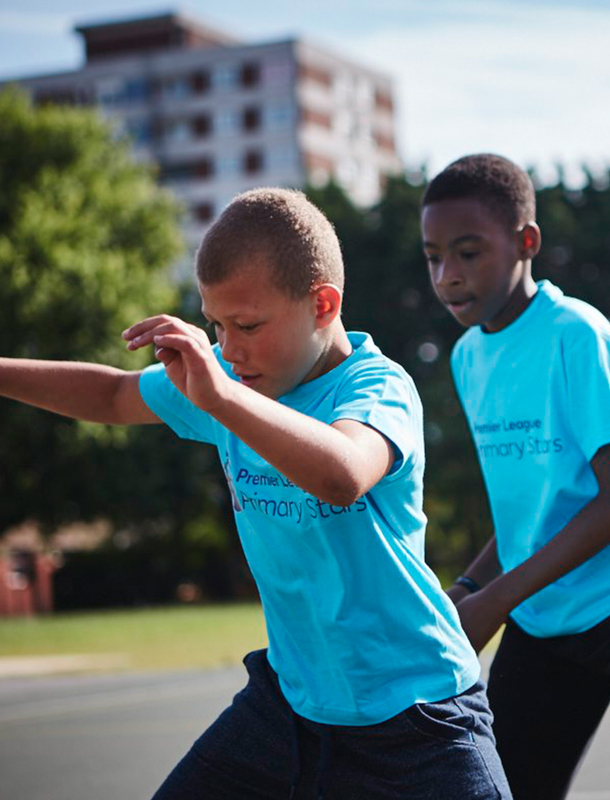 Working in teams, pupils try to discover the best ways to jump as far as possible from a standing start. As well as PE, this activity provides opportunities for progress in maths through measuring, recording and comparing data. 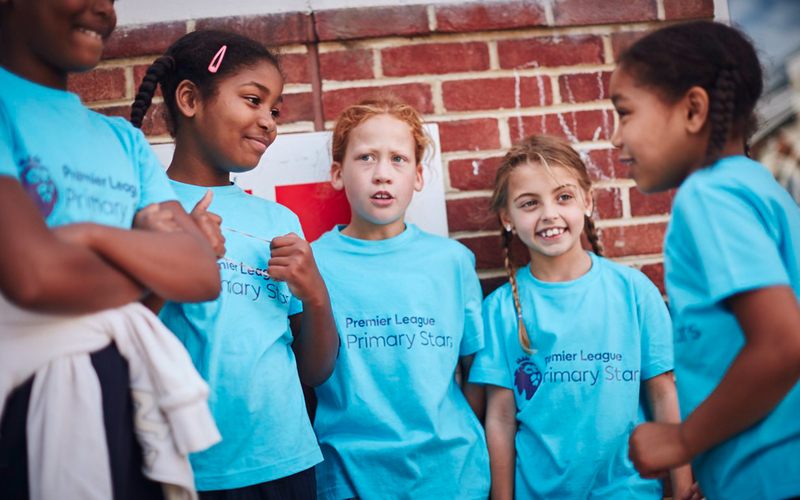 The cool-down review of 'Team talk' can be used as part of any activity to support skills, knowledge and understanding, as well as at the end of a lesson for review and reflection. 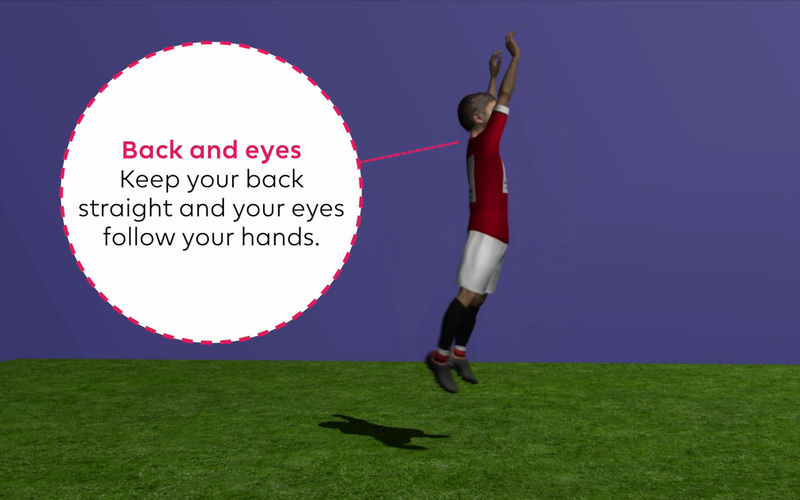 This is a quick and fun activity that will help develop your jumping skills. You can play it on your own or with a friend. Watch this clip of Jumping Jacks to better understand the challenge found under Star training: Jumping Jacks and to develop the performers skills! This teacher guide provides additional information to support teachers in getting the most from this pack.